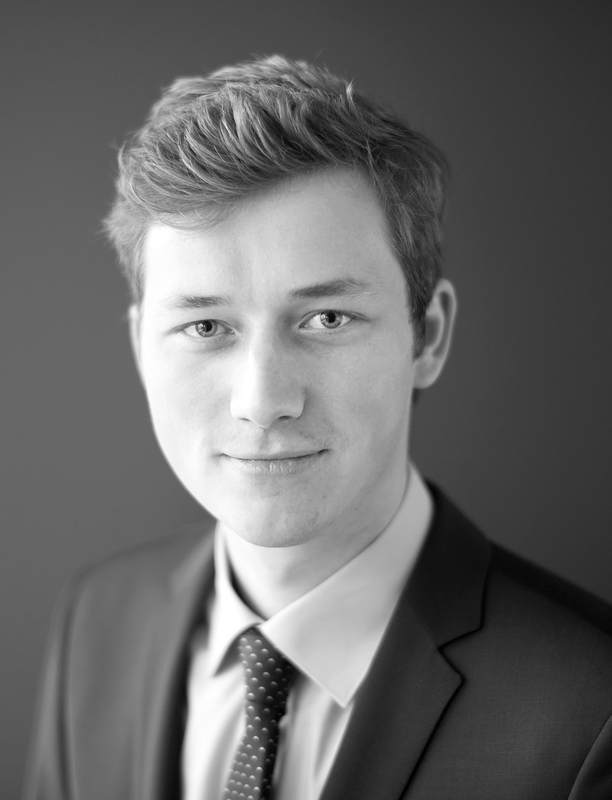 Felix Rhiel is a Senior Associate within the European Competition Practice of Charles River Associates. Since joining CRA in 2017, he has advised on mergers and cartel damages cases before the European Commission and the Bundeskartellamt. His experience spans a range of industries, including the automotive industry (with cases involving car suppliers and manufacturers), retail; as well as chip manufacturing. Prior to joining CRA, he was a student assistant with the German Federal Network Agency (Bundesnetzagentur). Felix earned a master’s degree from the University of Bonn. During his studies he also spent time at ENSAE ParisTech. As part of his master’s thesis he investigated the relationship between market–based indicators and the stability of the banking sector. His working languages are English and German.